Sooooo...it's that time of year again when the amazing UK Blog Awards open up and this year Life In Recovery has been entered into two of the categories; ODEON Cinema Headline Award: Best Storyteller and Health & Social Care! 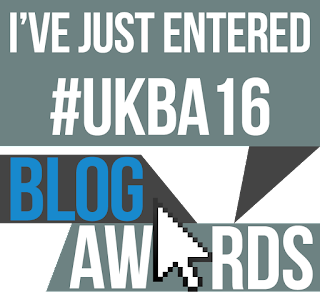 I'm incredibly excited and pleased that the blog is taking part again this year. Last year was a great experience; connecting with lots of fabulous bloggers/vloggers/creatives who fill the internet with some incredible, powerful and inspiring content. Voting won't open until January 4th 2016 and I'll be sure to keep you all informed - so stay tuned! 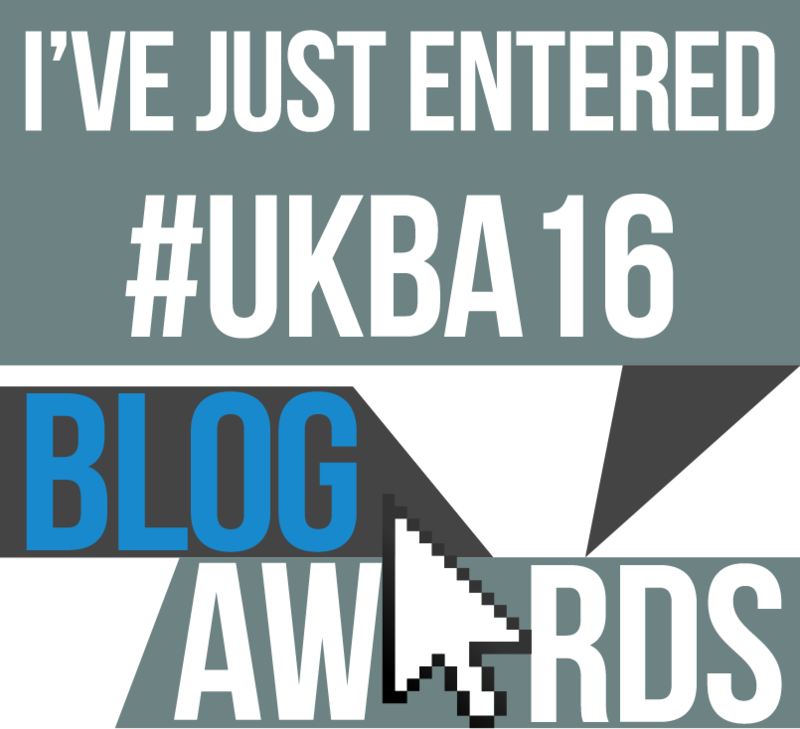 You can follow all the chat and discover other blogs entered into the UK Blog Awards 2016 by checking out the #UKBA16 feed on Twitter. As ever, I massively appreciate all of you reading, watching and reacting to the (far too infrequent) bits and bobs I create on this blog. Tomorrow - 11th November at 11:00 - marks the anniversary of the end of World War 1. At 11am the country will go silent for two minutes, in respect and in memory of all who lost their lives. 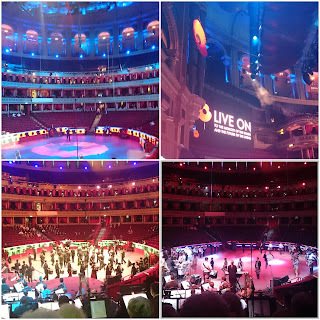 I had the enormous privilege of singing at the Royal Albert Hall on Saturday for the Festival of Remembrance. 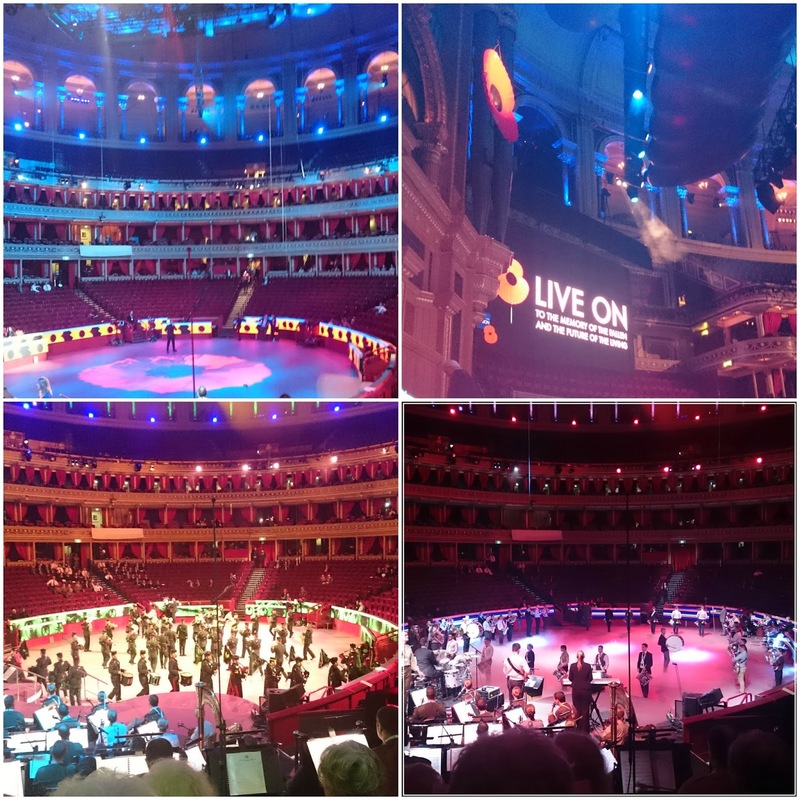 As part of the events that mark the anniversary of the end of the First World War a concert is held at the Royal Albert Hall. The choir I sing with were asked to act as a chorus and backing vocals for the incredible and moving selection of music being performed. 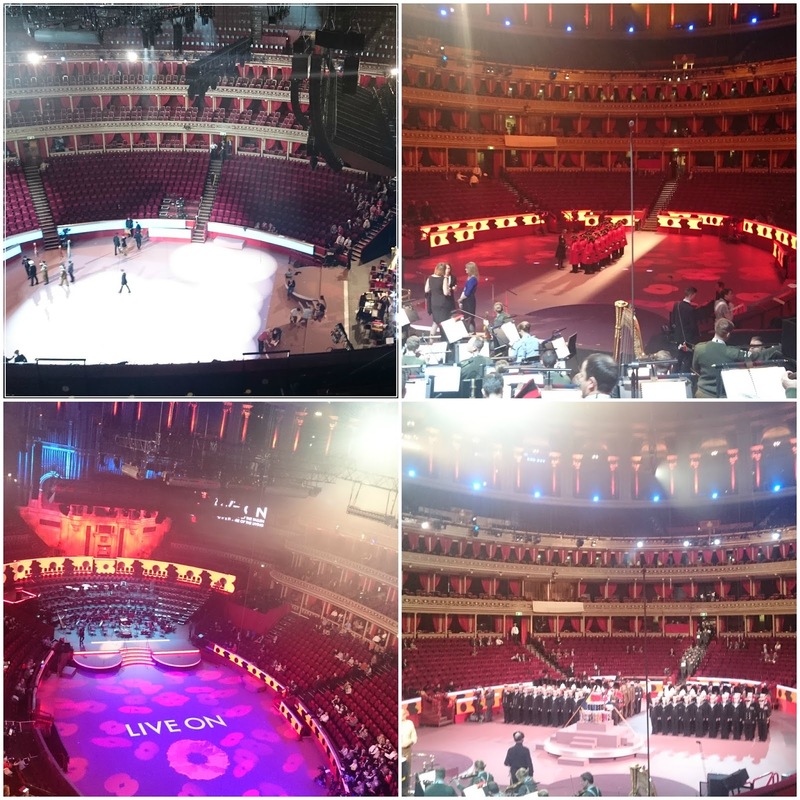 I have added some behind-the-scenes videos and pictures from the dress rehearsal, which I think show how amazing the event was. It was an incredibly moving and emotional day; hearing the stories of survivors and the heartbreaking impact of injury, illness and bereavement. It was also a day of celebration and thanksgiving; a chance to show the strength and resilience our forces have and say thank you to those who put their lives at risk. On a personal note, it was an emotional day - tissues were needed at times! It also brought home to me the physical progress I have made in the last year. 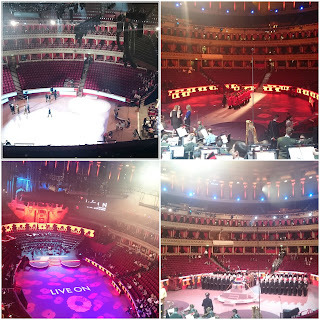 I performed last year in the same concerts, however, it is a very long day - starting at 06:30 and finishing at 22:00. It had been a real struggle to find the energy throughout the day last time around. However, this year, despite working a full week, my stamina held up and I thoroughly enjoyed each moment. It is moments and days like these that bring home and crystallise how far my recovery has come. Often, like on Saturday, I need to be reminded of how far I've come. So I must thank those who are closest to me for helping me digest and celebrate the progress of the last year. It never hurts to look back a little, take stock and appreciate how things can move onwards and upwards! The efforts and dedication of our armed forces are often taken for granted. Sometimes their human stories are lost. To have the chance to not only see the talent, majesty and truth of these amazing people while being told some of their stories made for a day I will never forget.